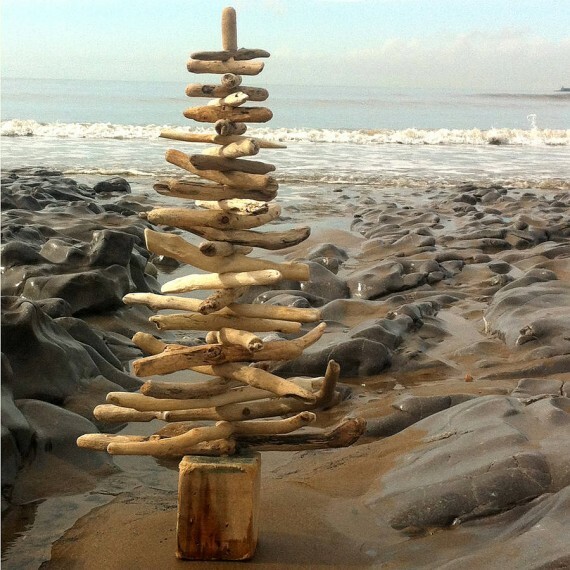 Why not to make some extra ordinary arrangements this year for the Christmas event? 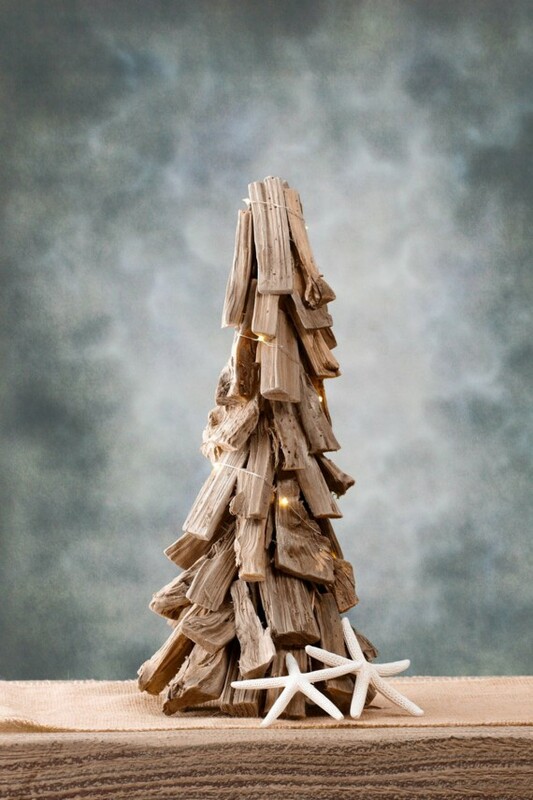 Recycle something at your own for this special occasion showing your love and concern. 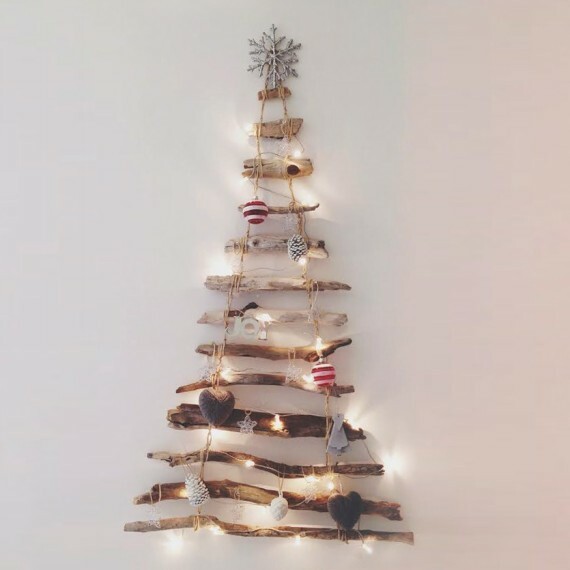 Instead of going for some expensive market based Christmas trees, repurpose driftwood into Christmas tree, how does this idea sound? Isn’t it great? Ofcourse it is. 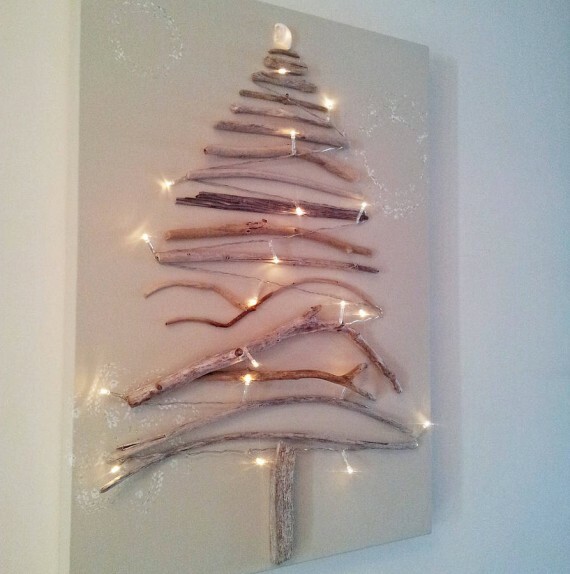 A Christmas tree is a decorated one evergreen conifer such as spruce, pine, fir or even an artificial tree. 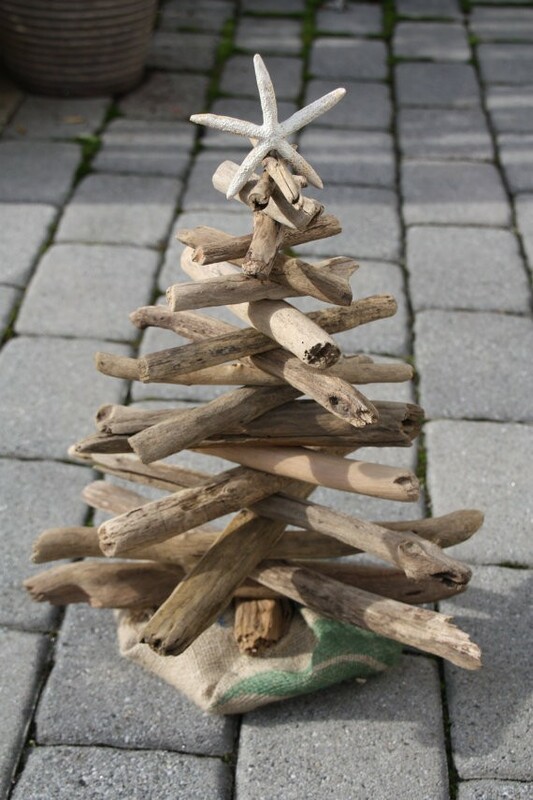 It has its relevant symbolic importance associated with the special event Christmas. 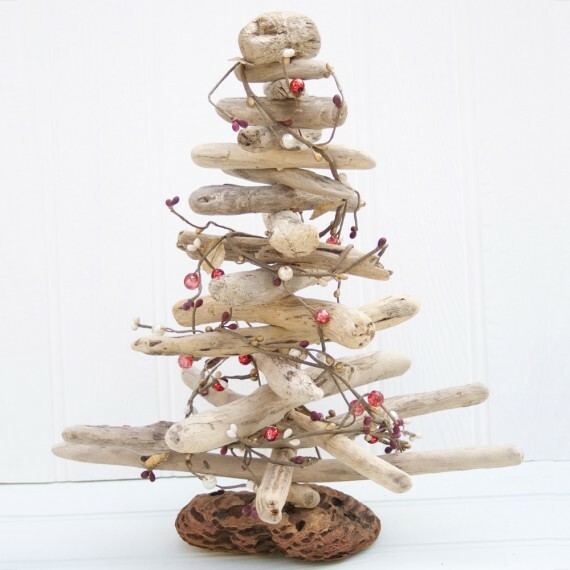 So plan to make a special driftwood upcycled tree this year as a welcome statement for the whole of your family. 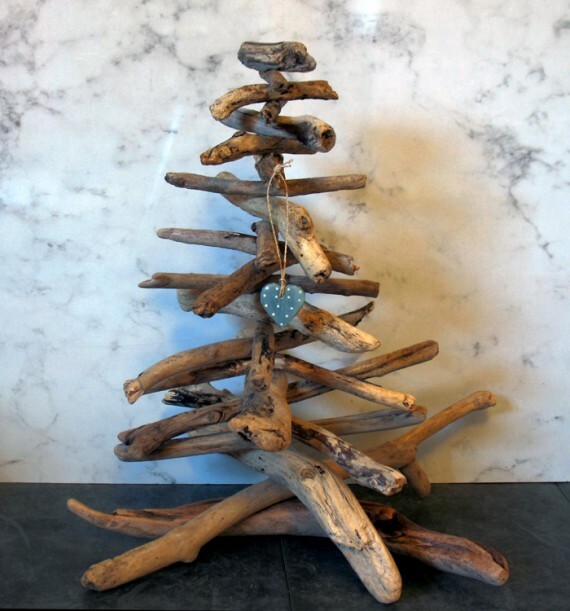 Lets try to be extra ordinary this year and create a driftwood repurposed Christmas tree. That really sounds like a fun activity. 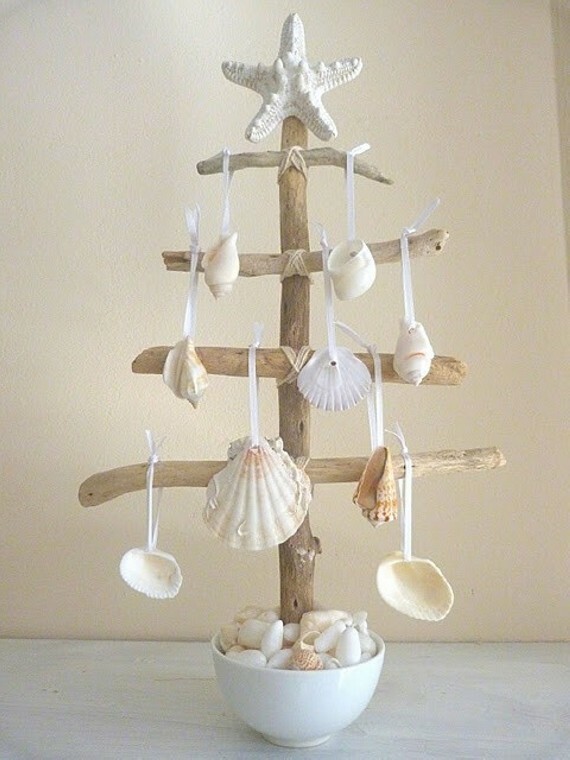 This is certainly a splendid way to use those pieces of driftwood that you collected from all your beach adventures this year. 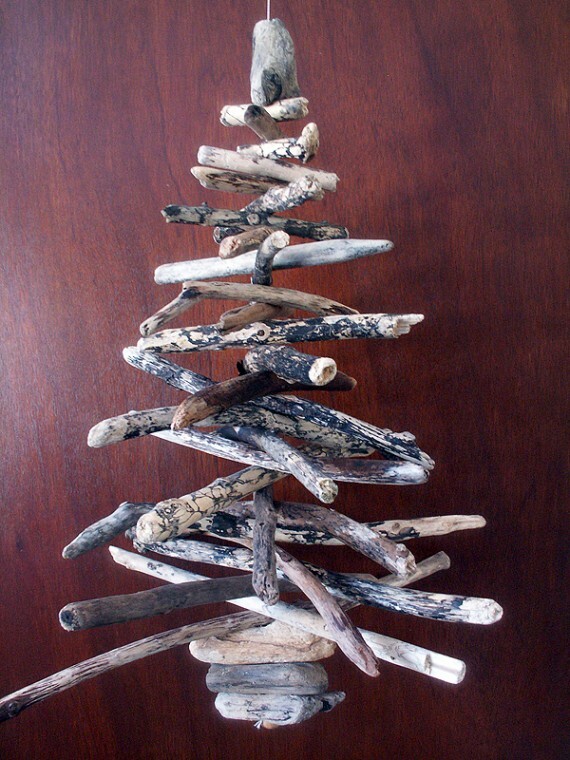 Even if you do not have specific driftwood its still fine, you can substitute it with twigs and sticks but certainly the true driftwood would look much better. This is going to be something exceptionally new for all of your visitors you are going to call on the day of celebration. 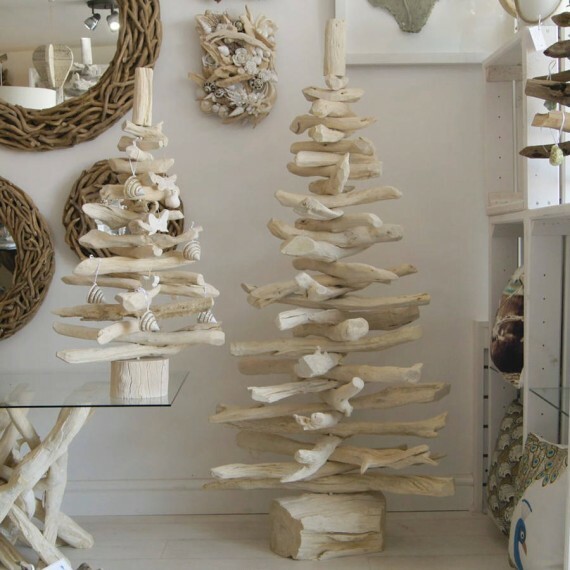 Here we have brought you some of the major driftwood ideas which are going to fascinate you to the max. 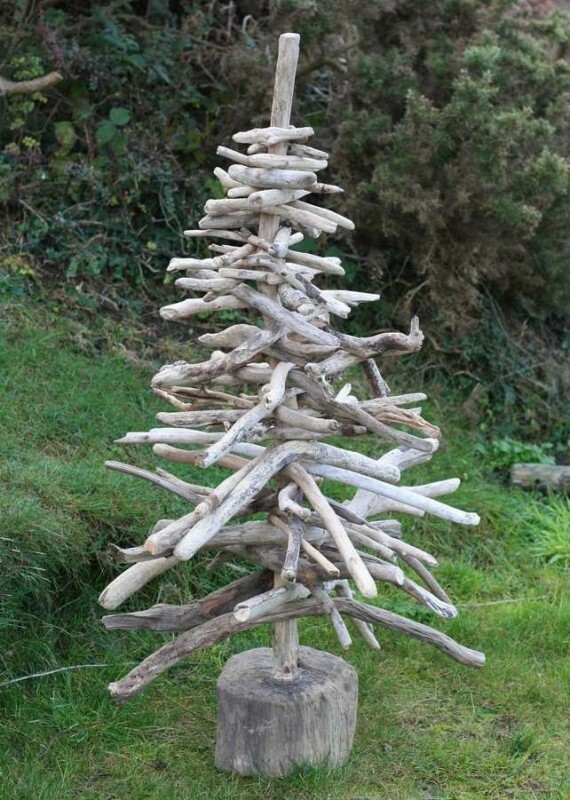 for instance some raw driftwood tiny pieces are stuck and joined together making a Christmas tree here in the first project. 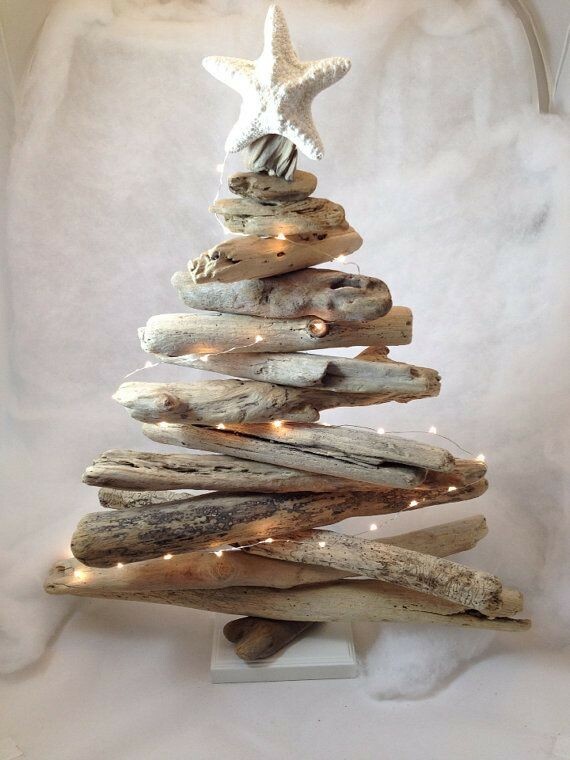 In another demonstration some lighting work is also added to enhance the beauty of driftwood Christmas tree. 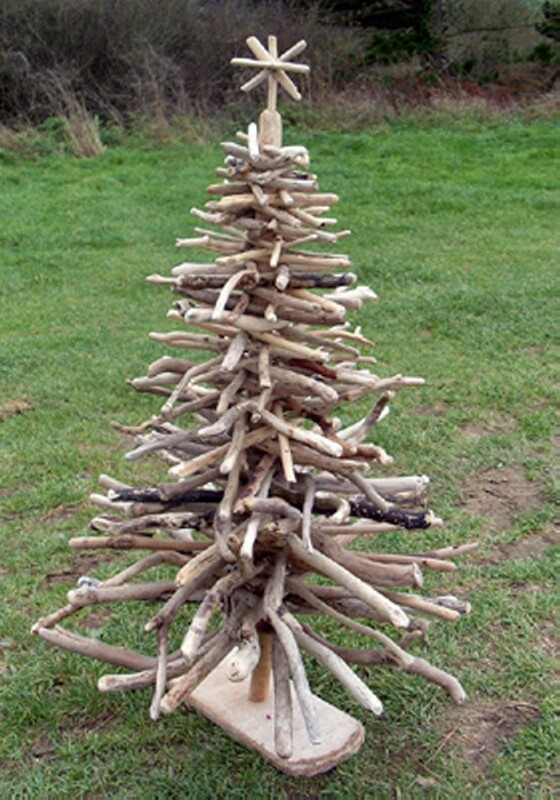 Some straight wooden sticks are compiled together in an increasing order from downwards to upwards giving it a shape of a tree. 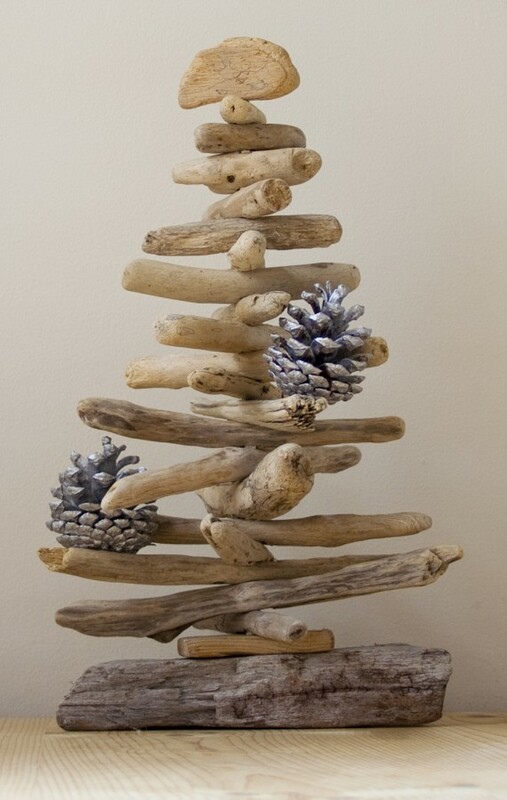 These raw wooden pieces are compiled together in every demo in an increasing order, inspite of having a scattered look they still look great mimicking a real Christmas tree.